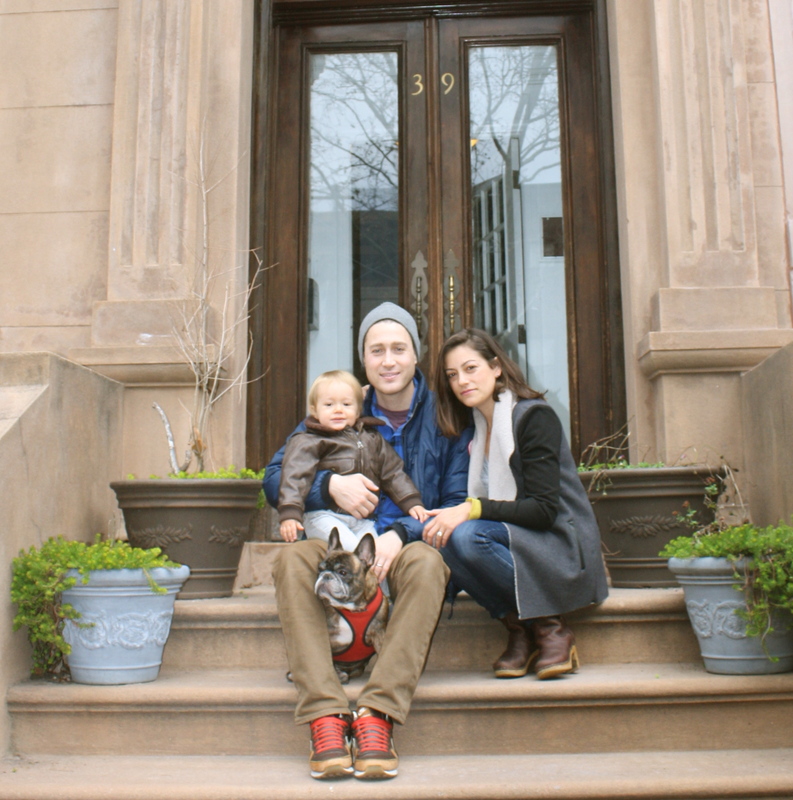 Brownstone to Bungalow is about our family’s move from a small brownstone apartment* in Brooklyn, NY to a similarly small bungalow** in Austin, TX. In keeping with her character, this blog is a shameless attempt by Bri, the author, to make sure that everyone she loves doesn’t miss a single introspective reflection, feeling, observation, or profession of love. Bri’s favorite things are: the brains of young children, pouring her heart out to anyone who will listen and laughing until she cries/ pees pants, the latter a more frequent occurrence since Luke came on the scene. There will be run-on sentences, plenty of self-deprecation, and there might be just a few photos of her kids (human and fur). They just keep insisting on being photographed. *to be fair, by New York standards (which are my standards), our apartment is more like a sprawling suburban McMansion. We won the Craigslist lotto with this place, folks.